The Centre maintains a rapidly expanding library in the field of economics, with particular emphasis on areas of economics related to its principal research interests as well as a wide range of material used for its teaching programme. The library currently subscribes to over 200 periodicals in economics and social sciences. 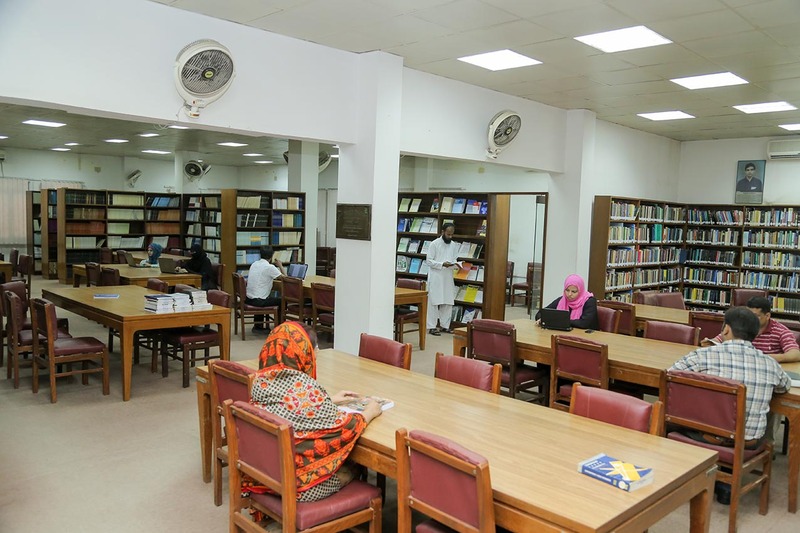 The library has a large collection of over 50,000 books Included in the library is an extensive collection of Government of Pakistan publications, which are used by researchers as a valuable source of data. The library has a large collection of Working Papers of international agencies like the World Bank, IMF, Asian Development Bank (ADB), etc., and Discussion Paper series of universities abroad. 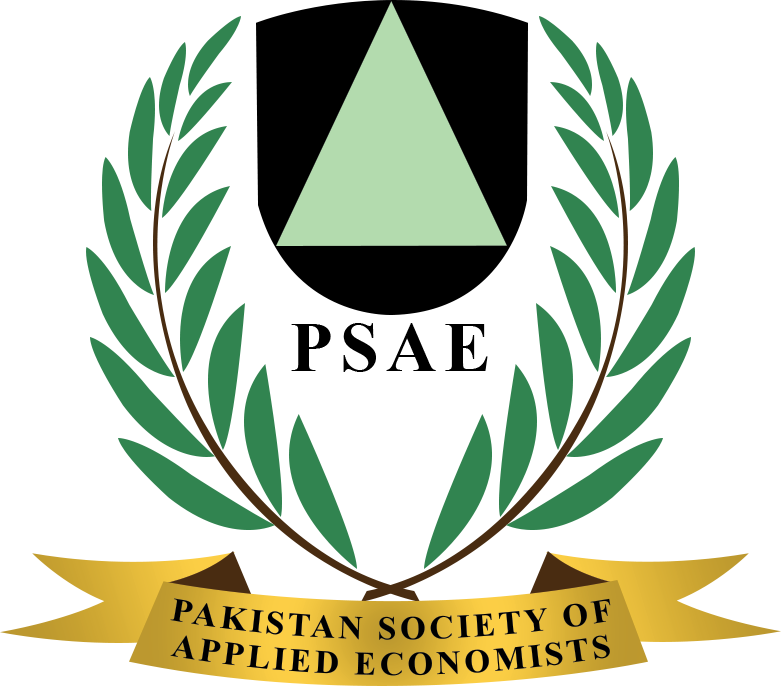 The extensive collection of economics books and journals in the State Bank of Pakistan Library is also available for use by the Centre’s staff. The library has inter-library loan connections with other libraries in the country and abroad. The library has been awarded the status of Full Depository of the World Bank and IMF.